Inside and Outside Storage Available! Almost every home and business has extra household items and business materials that you just don’t have room for. Whether it’s a couch, old business records, a recreational vehicle or your grandmother’s antiques, these things require space and that space is sometimes at a premium. 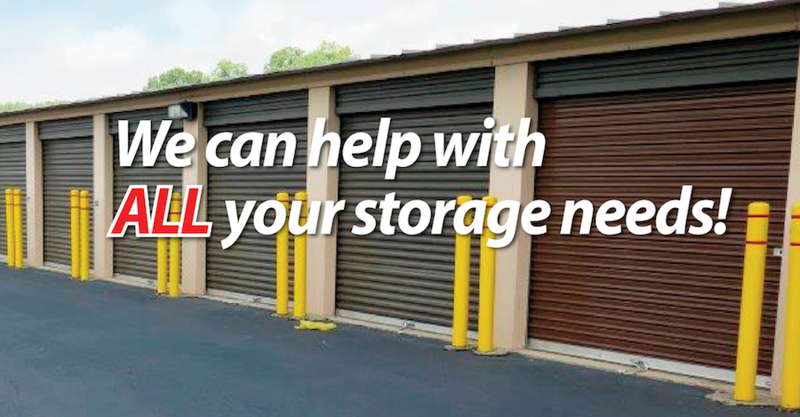 Central Storage Depot has the commercial storage unit that will meet your needs no matter how big or small the item. 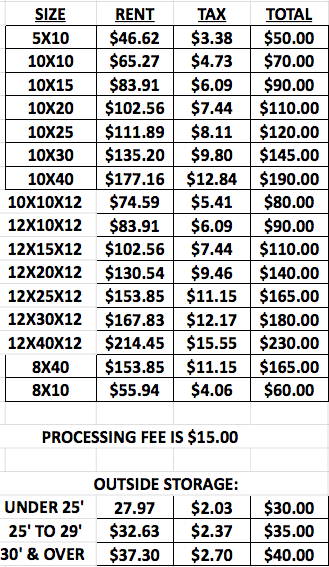 We also have a commercial storage unit for virtually any budget. 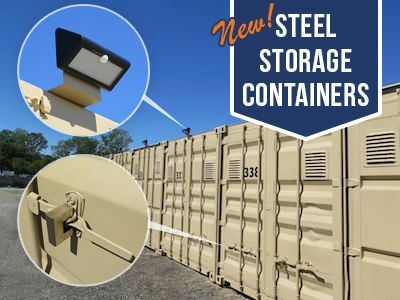 We are one of the only commercial storage facilities in northwest Ohio and southeast Michigan that offers both inside and outside storage. We are also the only facility in the area offering a building with 12-foot wide units with 10’ x 10’ doors. We have more than 200 spaces dedicated to the storage of boats and recreational vehicles. Central Storage Depot serves as a garage for a wide variety of special interest cars for customers who just don’t have room for these vehicles at their homes. People who store their cars in our commercial storage units free up their garage space for personal use. Our units keep the vehicles dry, clean and safe. We also offer winter car storage for antique and classic cars.